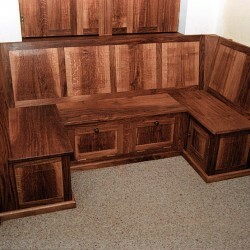 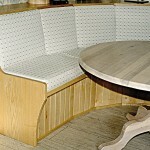 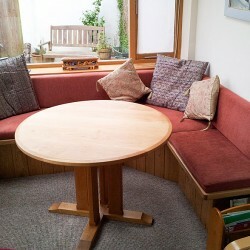 Built-in oak corner seating with lift-up lids for storage below. 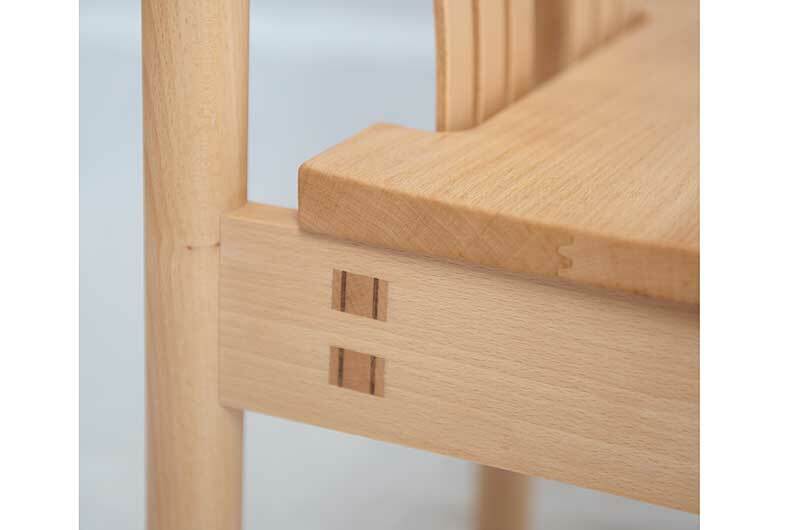 A fairly simple design using solid oak tongue and groove boards. 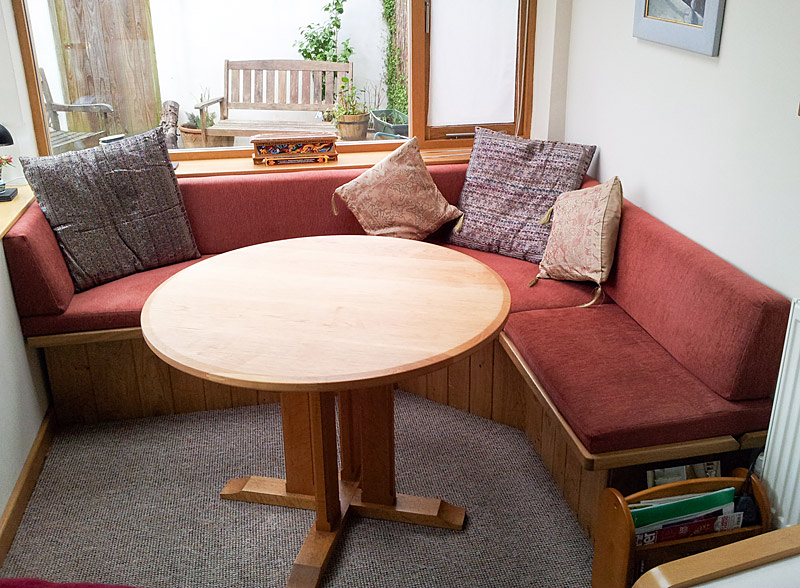 It is in a relatively small room but makes really good use of the space and provides a really pleasant seating and eating area. 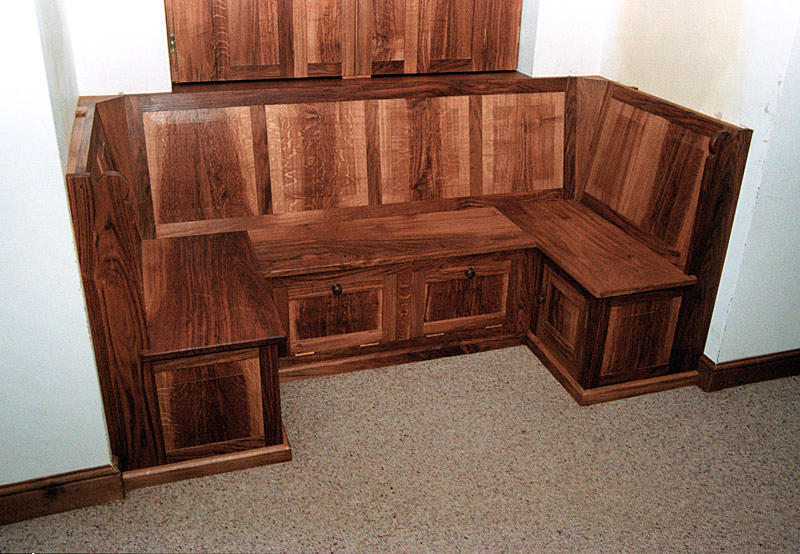 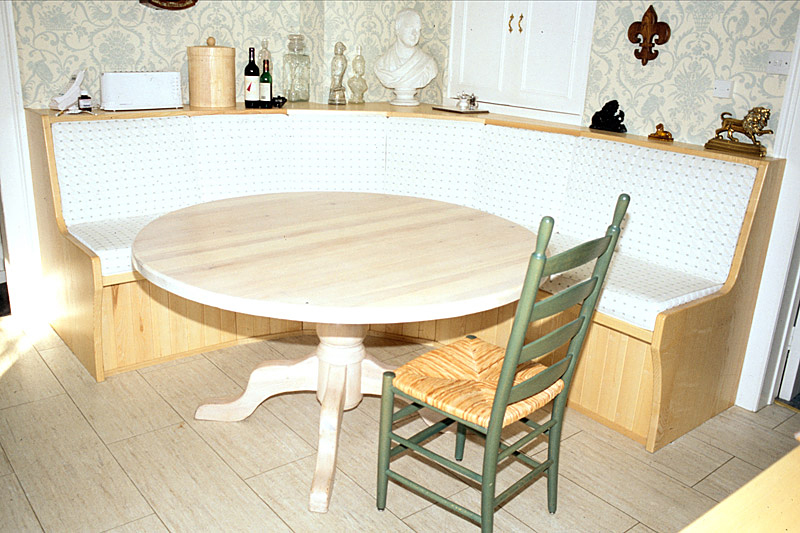 A built-in maple corner seat for a kitchen finished with Danish oil. Built-in alcove window seat with storage cupboards. 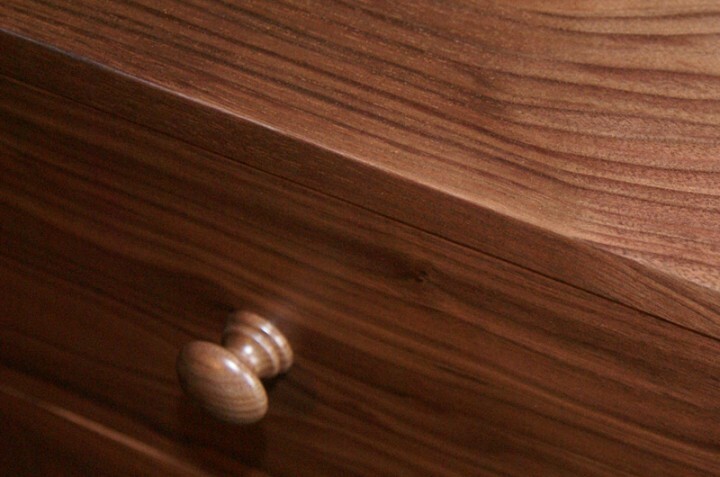 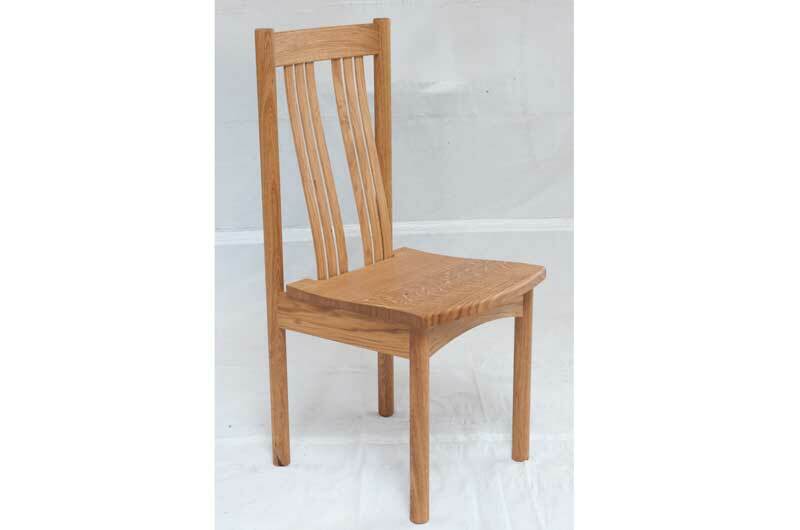 Made in Brown English Oak and finished with Danish oil. 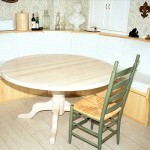 A built-in corner seat for a kitchen, made in English Ash and finished with a matt varnish. 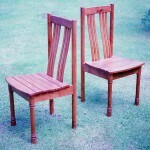 A variety of hand made chairs in different woods. 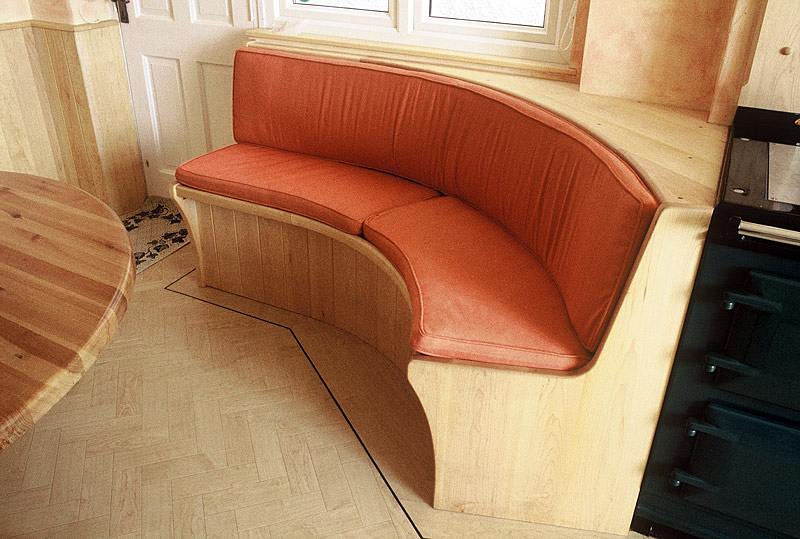 The original design was commissioned by a local farmer who had felled a large Yewtree, which he had had planked. 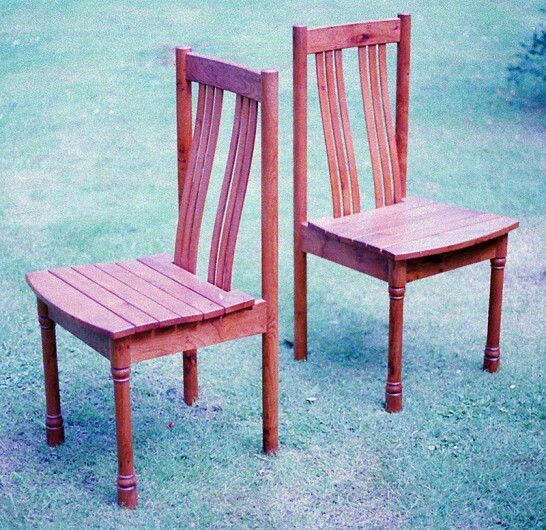 We made a set of 6 chairs along with a table from that timber. Since then the design has been modified slightly by making the seats solid rather than slatted. 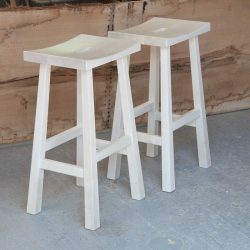 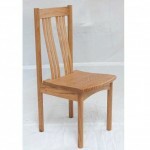 The shaped slatted back is remarkably comfortable and although the seat is solid wood the gentle curved shape is also comfortable. 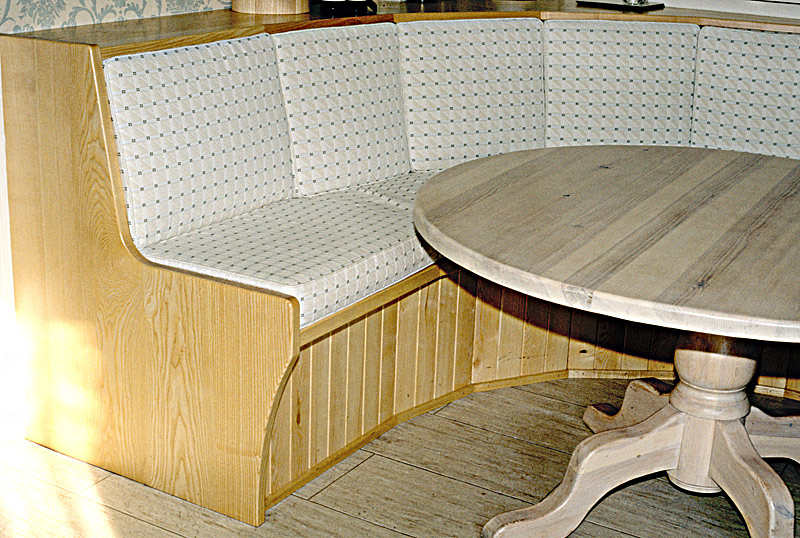 We have made many different forms of free-standing and fitted wooden seating to suit our clients’ requirements – kitchen settles, bench seats, stools and window seats. 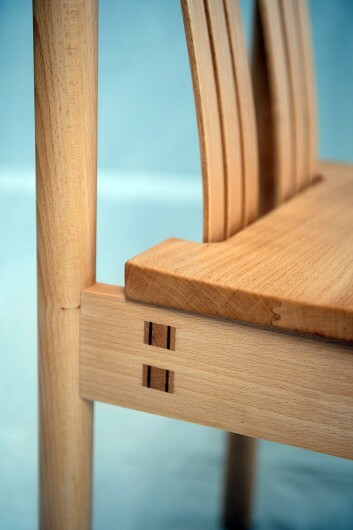 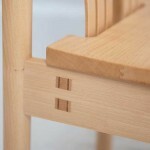 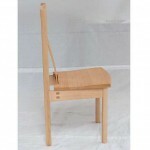 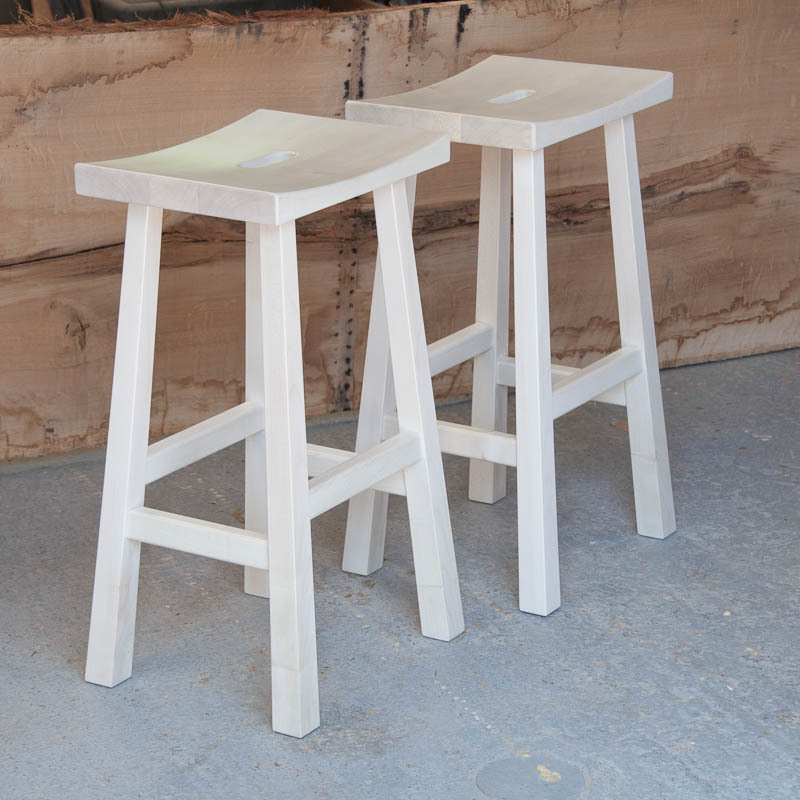 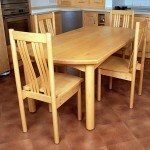 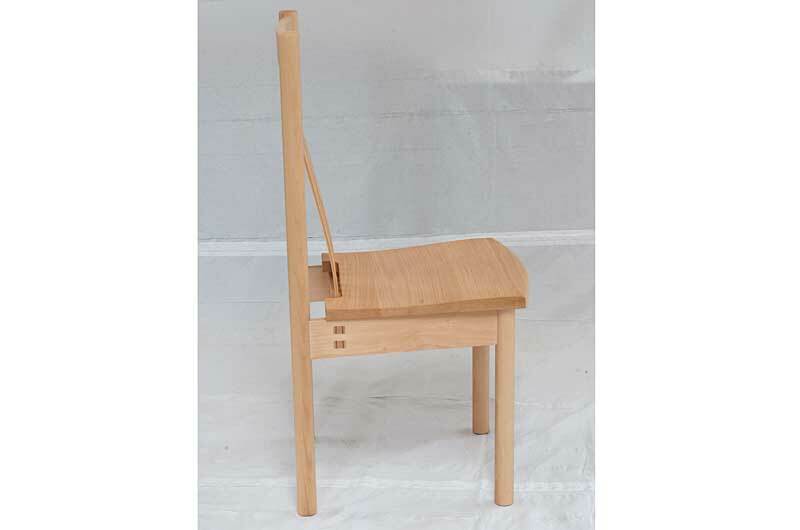 We have also designed and made bespoke dining chairs in solid timber and church seating. 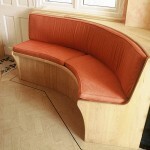 We design in a style appropriate to each individual situation and produce detailed designs for consideration.